ATLANTA, G.A. 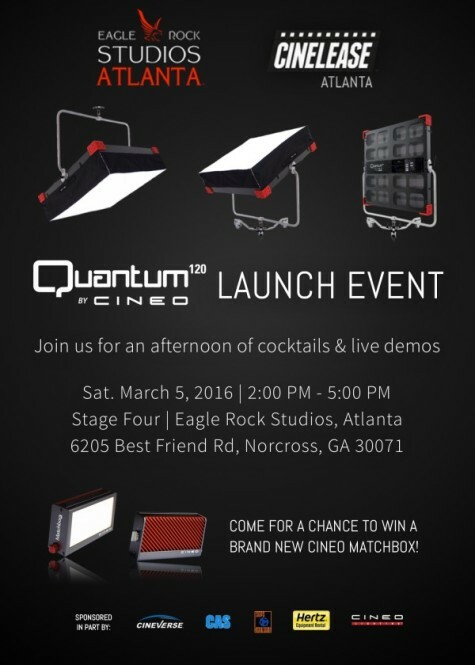 — Cinelease, Inc. will celebrate the official East Coast launch of its Cineo Lighting designed LED fixture at Eagle Rock Studios in Atlanta, Georgia on March 5, 2016. The Launch Party will feature a mock-set, all lit by Quantum120s. This set will also feature talent from Gaylord Parsons’ Celebrity Actors Studio and a live video village provided by Cineverse Atlanta. Catering and drinks will be provided. Eagle Rock Studios is proud to carry a new source of lighting innovation and continue its tradition of being the leading hub for industry-changing production technology. The Quantum120 offers the world’s brightest soft source LED lighting and is backed by Cinelease’s strong reputation as the market leader in lighting and grip equipment rentals. 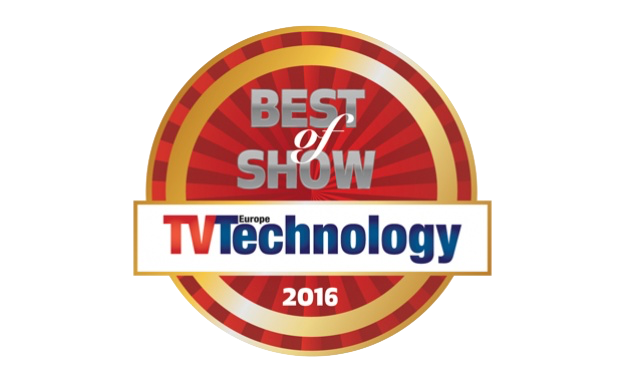 In an ever changing industry landscape, both Cinelease and Eagle Rock’s vision is to continue being at the forefront of lighting technology. Newer Visit Cinelease at the Film in California Conference! Older The Quantum120 is Now Available for Rent at Cinelease!